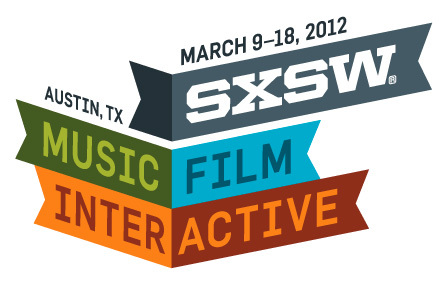 Creating inventive content for film, television and the web. Our clients enjoy a personal and collaborative experience with us. We take on few projects so that each one receives our attention and dedication. Our clients include: Netflix, Hulu, Amazon Studios, Warner Bros., Paramount Pictures, Sony Pictures, Fox Searchlight Pictures, HBO Films, PBS, Lionsgate, New Line Cinema, Focus Features, CNN Films, Penguin Books UK, and Google. Smith & Lee have juried design competitions and have had their title design work included in exhibitions. 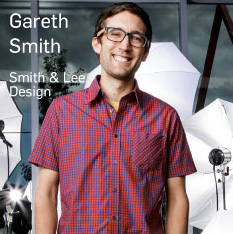 Gareth Smith has also taught at UCLA Design Media Arts. In 2016, they were invited to present their work as part of the 21st Century in Design at Viacom exhibit in New York. Recently, Smith & Lee were honored to be title sequence finalist judges for The Motion Awards by Motionographer. 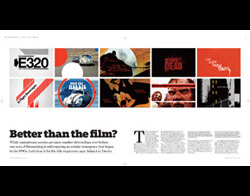 Our title sequences for Juno and Up in the Air appear in this decade-long review of graphic design. Co-organized by Cooper Hewitt National Design Museum and Walker Art Center. Columbus Society for Communication Arts invited us to talk about our work. Interview with Gareth about Juno. allas Society of Visual Communications, one of the longest running design societies in America, invited us to Dallas to share our work. Gareth was one of the jurors for CSCA's annual design competition in Columbus, Ohio. Interview with Gareth about the title sequence for The Ward. Features the title sequence from Up in the Air. Smith & Lee was part of the jury for the Film Title Design Competition. ByDesign 2012: Northwest Film Forum & AIGA Seattle invited us to speak about our work. 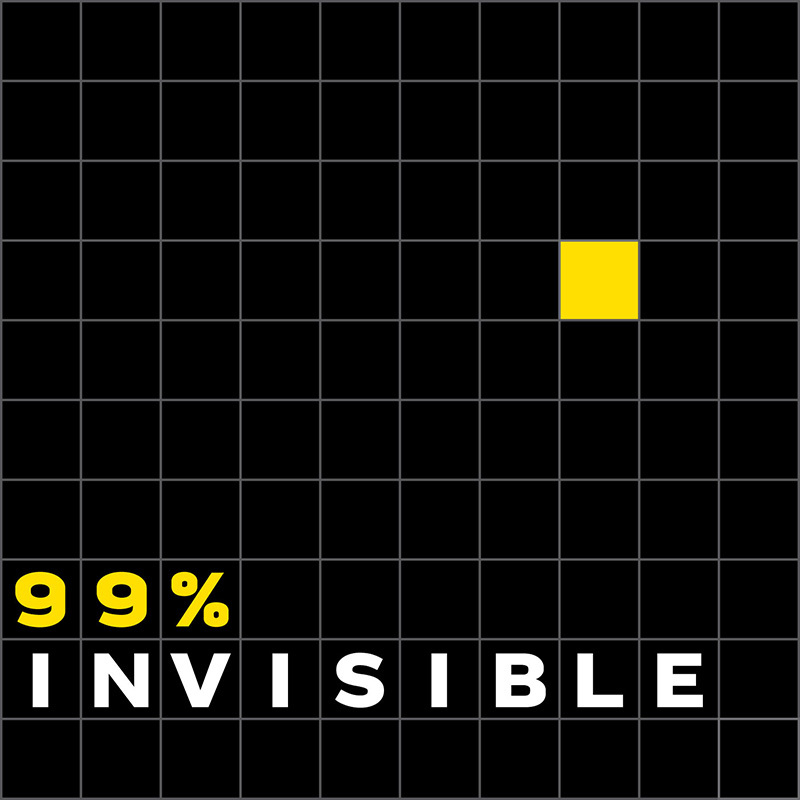 Gareth talks with Ian Albinson (Artofthetitle.com) and Roman Mars about film title design. "New Honor for the Designs That Get Movies Moving"
Smith & Lee chat with a panel of fellow motion graphics artists about "Type That Moves You." We go into detail about the making-of the title sequence for Up in the Air. Among his many early achievements, Gareth holds accolades in Science Fairs, Spelling Bees and Sportsmanship. Jenny, formerly known as Hyun Joo, worked hard in the 4th Grade. How hard? So hard she won an award for Working Hardest. Gareth‘s illustrious career as a Little League left fielder resulted in this 1988 Sportsmanship Award from the Newcastle Little League Association. Jenny, aka Hyun Joo, was distinguished with the Certificate of Service for her excellence as a Library Helper. Gareth's elementary school baseball career came to an abrupt end when he was slammed in the face by a pop fly to left field. The League imparted the coveted Bravery Award as a result. "Above and Beyond the Call of Duty." Gareth's winning streak began in 2nd grade in Newcastle Elementary's highly competetive Spelling Bee. For four years he swept sub-1st place trophies for spelling acheevments. As a member of the Senior Class Student Council Jenny handwrote some of the certificates including this one to herself that the class awarded her. Thanks, Seniors! Move your cursor over the image for descriptions of the awards.